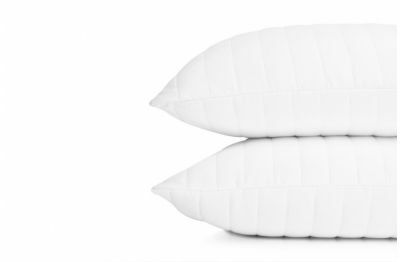 Pillows are there every time you climb into bed. 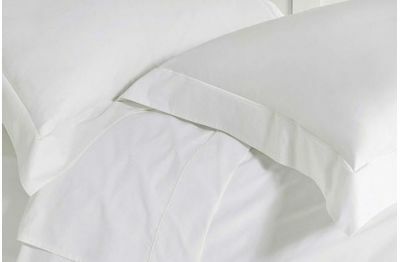 Most people don't pay them a whole lot of attention — pillowcases are just the thing we put our heads down on late at night. Which is all well and good until you realize that we spend over a third of our collective time with our faces laying directly on them, and then they suddenly seem a whole lot more important! So it's important that you are laying down on something that is healthy and lets your skin breath. 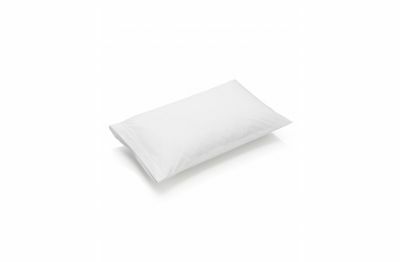 Quality pillowcases are the gateway to your beauty sleep!